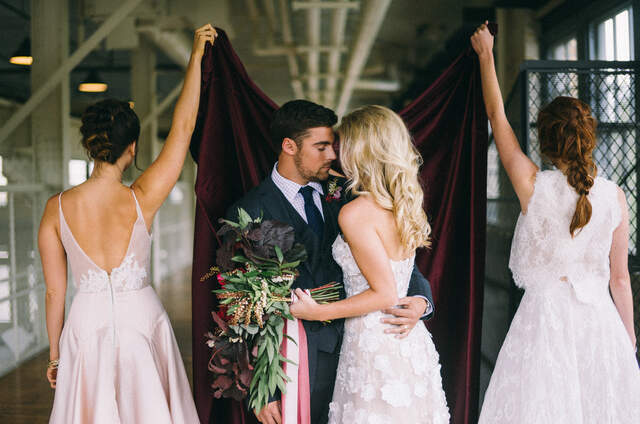 Chicago Vintage Weddings is an eco-friendly wedding planning and vintage rental company with a storefront studio in the heart of Chicago. Their attention to detail, eye for design, and high level of service put couples at ease from start to finish of their experience. The company is a perfect fit for couples who value quality and personal attention. Since its founding in 2012, the business has been built largely on referrals from satisfied clients, wedding guests, and vendors. Founder and lead planner Kate Lerman has a background in events and customer service, plus a lifelong passion for all things vintage. 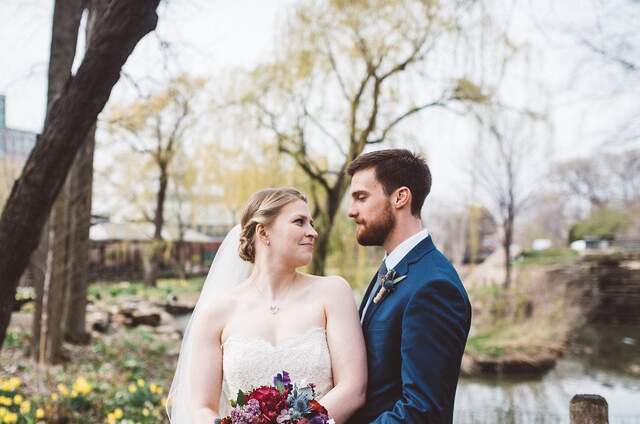 After realizing her love of weddings, Kate started Chicago Vintage Weddings in order to make dreams come true for couples who wanted to have fantastic celebrations without breaking the bank. 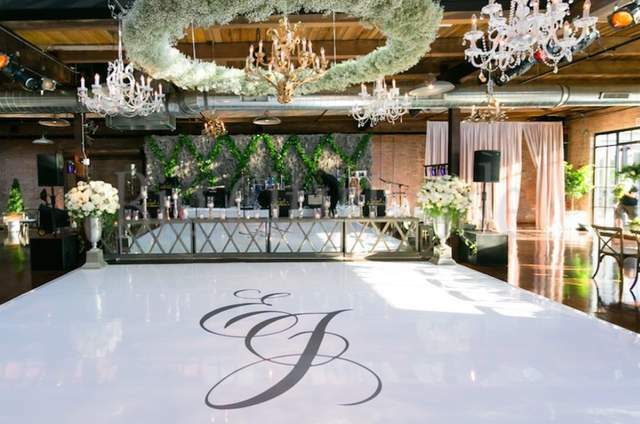 Her “no pressure” approach allows inquiring clients to make informed, comfortable decisions about what services will best fit their needs, and her relationships with top Chicago vendors result in seamless events at competitive rates. As a planner, Kate frequently saves clients hundreds and thousands of dollars by making experienced budgeting decisions. 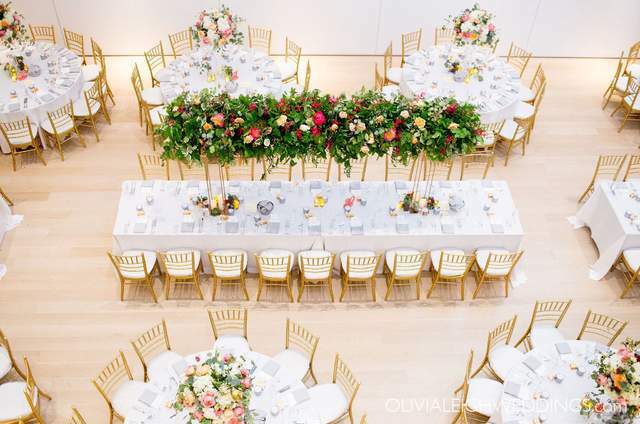 Kate loves contemporary and modern design just as much as she loves vintage, and feels at home with everything from large, luxurious celebrations to intimate, indie events. 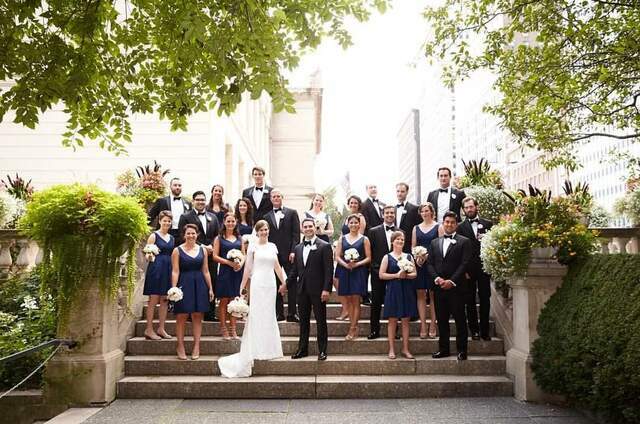 Her experience with a wide variety of cultural and religious traditions means that Chicago Vintage Weddings welcomes diverse clientele, with a specialty in interfaith and intercultural events that are as unique as each couple. 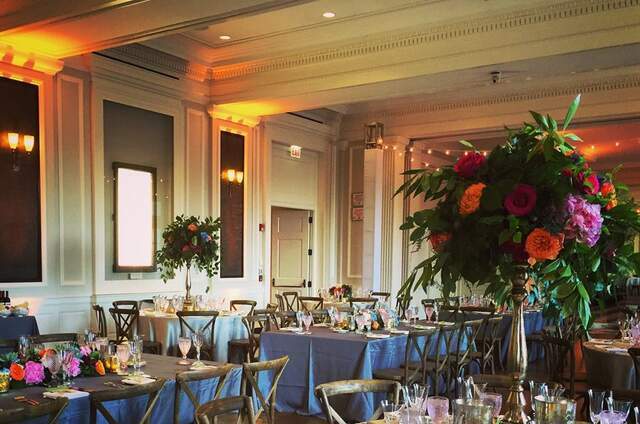 There is no cookie-cutter with Chicago Vintage Weddings. The company takes pride in discerning exactly what clients want, and realizing that vision with care and expertise. 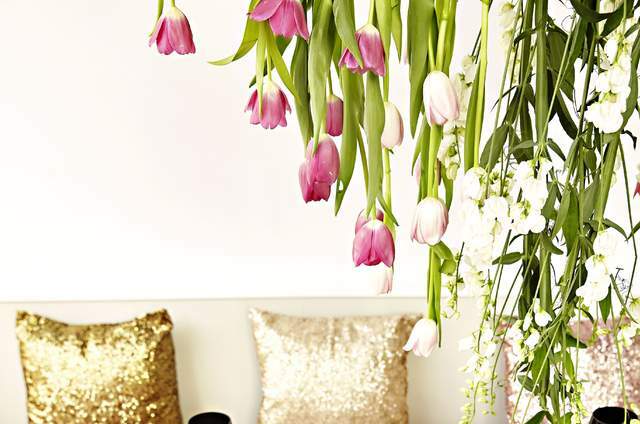 Pricing allows for attainable luxury on any budget. 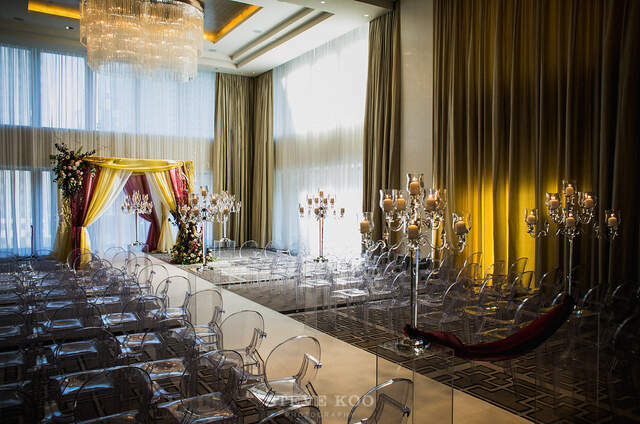 From stylish, modern affairs to darling, eclectic occasions, CVW goes above and beyond to create a delightful, stress-free event. 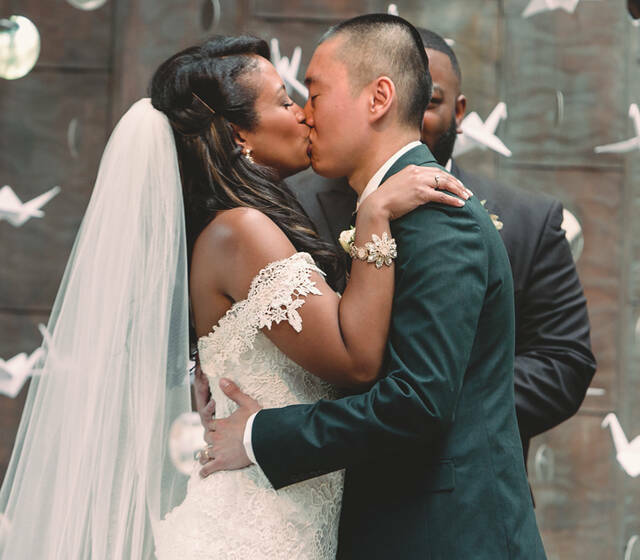 Chicago Vintage Weddings is a small business that proudly supports marriage equality and local animal rescue efforts, in addition to being involved in industry-leading sustainability efforts with the Green Wedding Alliance.